Shade: I went for the shade NW15. 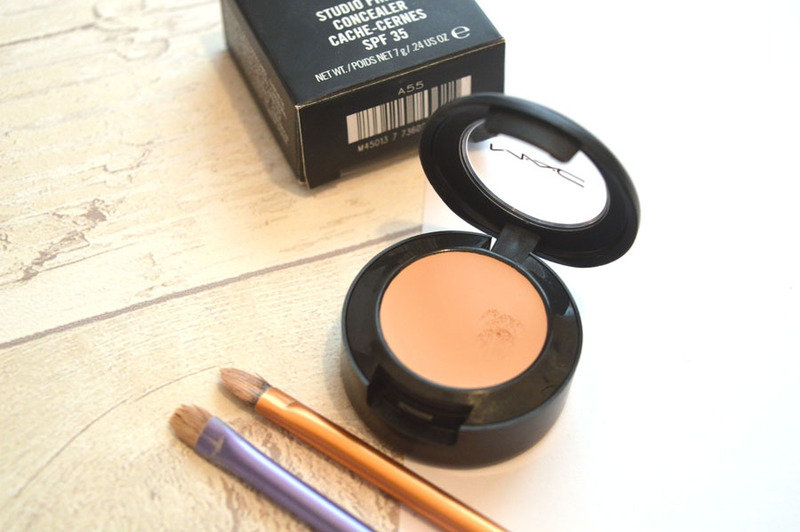 I am normally between NC15-20 in MAC foundation, however I decided to go with the colour more on the cool spectrum (which means it has pink undertones) on this product as I always prefer that for covering my under eye circles. The MAC studio finish concealer comes in the same array of fantastic shades as any other base product, but I wanted to try the NW (not warm) range to see if it does perform better than my beloved NC15 MAC pro longwear concealer. Price: The MAC studio finish concealer was £16, which I’d consider more on the high end scale of things, but expected when buying from MAC. Pigmentation: This was definitely one of the USP’s of this product – The MAC studio finish concealer is known as being one of the most opaque available in MAC stores, able to cover up imperfections and blemishes better than ever before. I for one would have to agree, this is incredibly pigmented and a little does go a long way. Longevity: I find this does change depending on the foundation type and if you set your face with powder. Without powder, on a sheer foundation you can expect this to last 4/6 hours before it begins to fade. However, when wearing a medium/buildable/full coverage foundation, the MAC studio finish concealer can last 6/8 hours, but when setting with powder such as my RCMA no colour powder and my Hourglass ambient light powder, this can last a solid 8/10 hours. I find areas of wear are most prominent on my nose, but that’s with my combination skin – some days I can be oily, and some I can be dry, and that can change the longevity accordingly. Texture: This is a very creamy product and not at all dry, which is what you may initially think when you see the MAC studio fix concealer. Instead, the almost waxy consistency melts into your skin once applied, and doesn’t at all sit on top. I find this works well regardless of whether I’m having an oily, or dry day. Application: I often use a concealer brush, or similar, to apply this to both my under eyes and underneath my brow bone to arch out my brows. 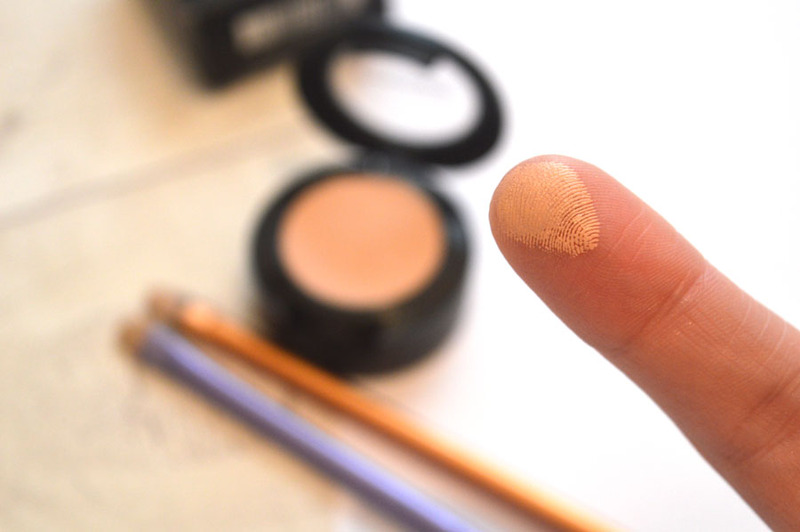 To blend under my eyes I use my beauty blender, and find this combination works effortlessly to create a flawless base. The pinker tones contradict the dark pigmentation, with my warm foundation neutralising the end result to hide imperfections wonderfully. 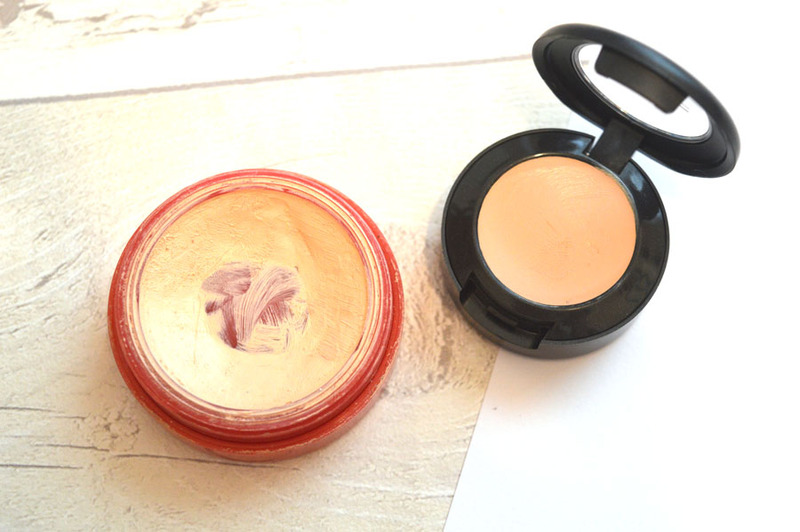 Dupe: Even though this is a new addition to my collection, I couldn’t help recognising the similarities it has to my beloved Rimmel lasting finish concealer. Both come in similar packaging, and work in a very similar way. Of course, they are both different colours. Which would I recommend more? I believe the MAC studio finish concealer is definitely more creamy, whereas the Rimmel concealer is a lot more dry. However, the Rimmel concealer is almost always available on offer for under £4 from drugstores, and quite often on ASOS. Comparing that, to the £16 high end version, I’d probably recommend the Rimmel concealer over the MAC one as there really isn’t significant differences that would justify the additional £12 spend. 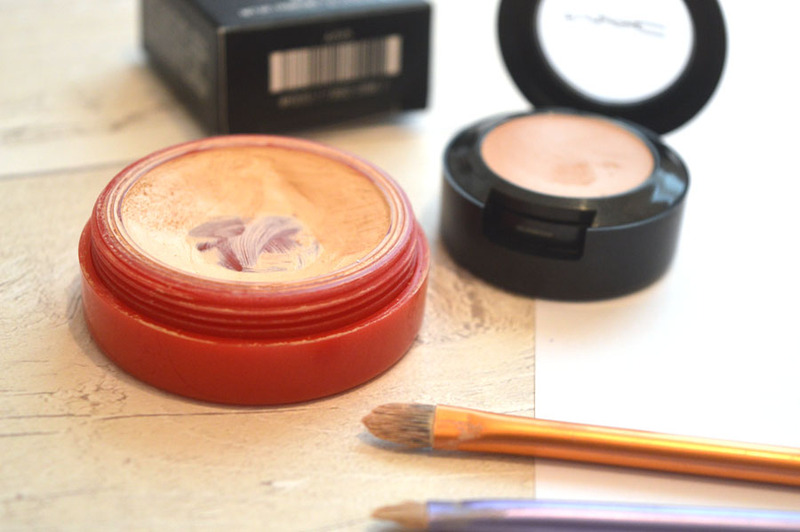 I hope you’ve enjoyed reading this MAC studio finish concealer review, helping you to understand why you may, or may not want to add it to your makeup collection next. Have you ever tried this out before? 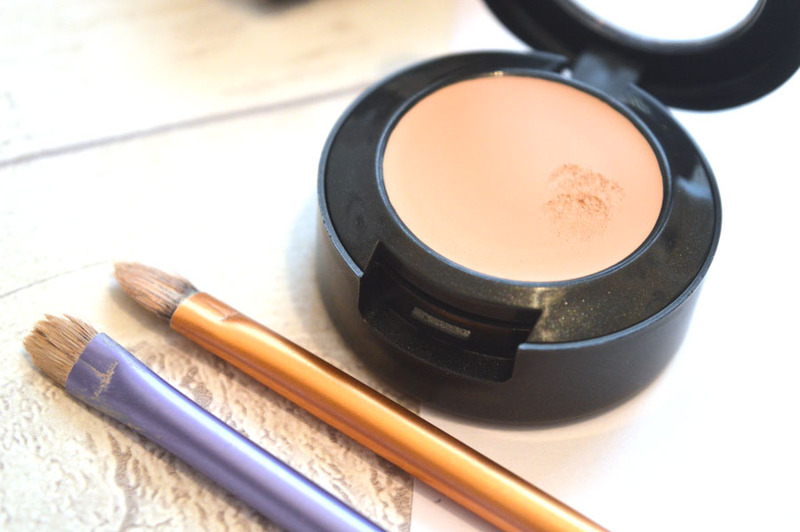 Do you have a favourite concealer you’d like to recommend?